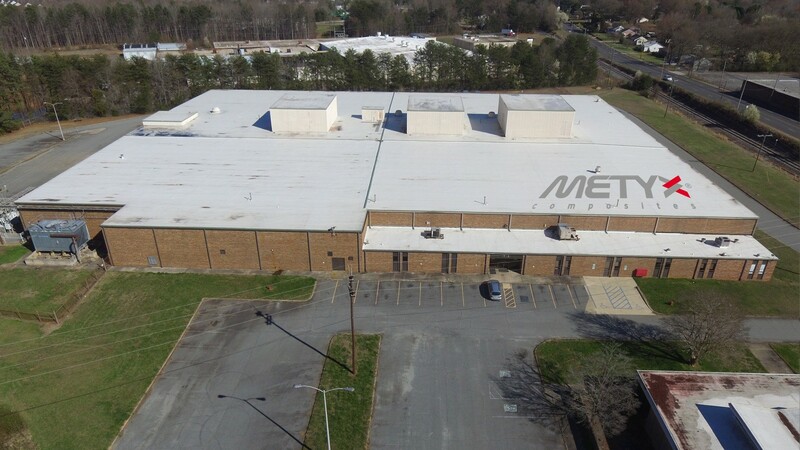 METYX Group has completed an agreement with the Gaston County Economic Development Commission in North Carolina to acquire a manufacturing facility for its new METYX USA Technical Textiles Division. An acquisition of 30 acre (120 000 sq. m) site and existing buildings has been finalised, which includes 130,000 sq. ft (~ 12,000 sq. m) of covered space. The site is located in Ranlo, Gaston County, a town approximately 28 miles west of Charlotte city. Production is expected to start by the end of Q3 2018. Significant support and incentive programs are being provided at both county and state levels which, combined with the ideal location, have made this a highly attractive package for the group and helped to secure the deal. 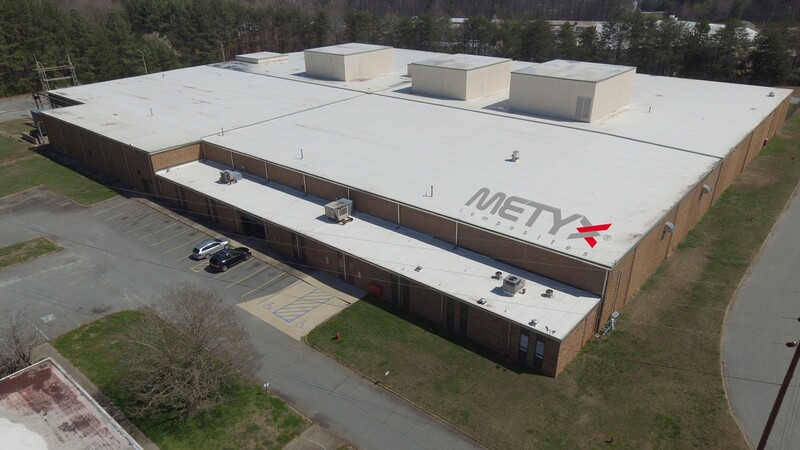 The planned new METYX US operations in North Carolina, expected to employ up to 200 people, will initially focus on setting up technical textiles production lines for manufacturing a range of glass and carbon fabrics, along with sales, customer service and warehousing facilities to serve the North American composites market. As a next phase, in line with customer needs, fabric, core and vacuum consumable kit cutting capabilities will be added in the future. METYX is primarily looking to establish business with US and Canadian OEMs and tier 1 converters in the wind energy generation, marine, road and rail transportation and industrial sectors. Üstünel will head up METYX USA working alongside newly appointed advisory board team members Evren Aykol and Stefan Kanburoglu, who will play a key role in getting METYX USA up and running in the coming months. They will also provide considerable local knowledge and business networking as all three are based in North Carolina, living nearby in Charlotte city, so commutable to the new location in Ranlo. North Carolina is an established manufacturing location in the USA, with more than 75,000 people working in plastics and chemicals manufacturing, being home to leading multinationals including DowDupont and BASF. The state also has a long history of textile manufacturing, with around 700 companies, including competitors. Manufacturers in a number of target market sectors for METYX technical textile products are also in the region. In more recent years, North Carolina has seen significant growth in the renewable energy companies, particularly wind turbine generator manufacturing, as well as a growing number of automotive, truck and heavy machinery manufacturing companies. This is wonderful news for this region in North Carolina. My company provides machinery that could be used to weave the woven glass and carbon fabrics. I look forward to meeting with your management team in North Carolina. Our company can become your supplier of e-glass roving for your production. We have warehouse in NJ. I am excited about the opportunities that this will bring to North Carolina as well. We need more versatile companies in this area. My company is in the Lift Truck market and can assist with any material handling needs to optimize space such as racking, shelving, storage etc. Congratulations! A big step forward and smart investment. I wish you success with my all heart.